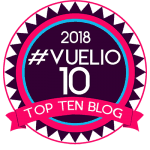 It’s the last weekly round-up of September and a day later than usual as we were busy, busy sorting our pupparazzi pics from the Chiswick House Dog Show last weekend. Don’t worry though, your London Dog Events Agenda for 28-30 September is now here to help you plan your doggy diary sorted for the weekend! As summer draws to a close, it’s a quieter weekend for dog events. So our picks of the pack this week seem to be all about food! 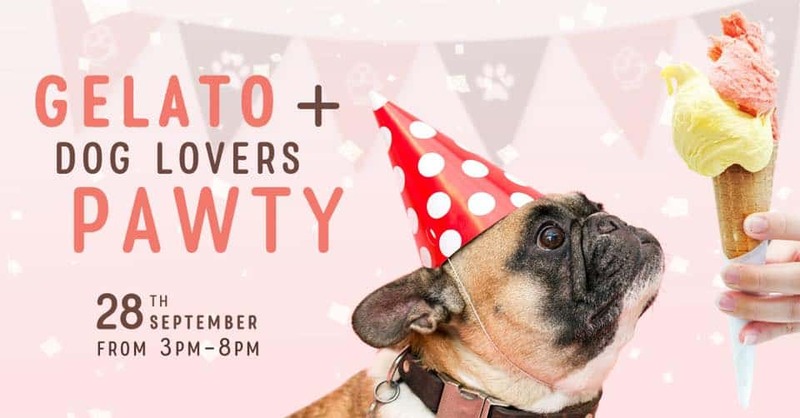 First up is the Gelato + Dog Lovers Pawty which after being postponed from last weekend will be going ahead this Friday and sounds delish with treats for both humans and hounds! 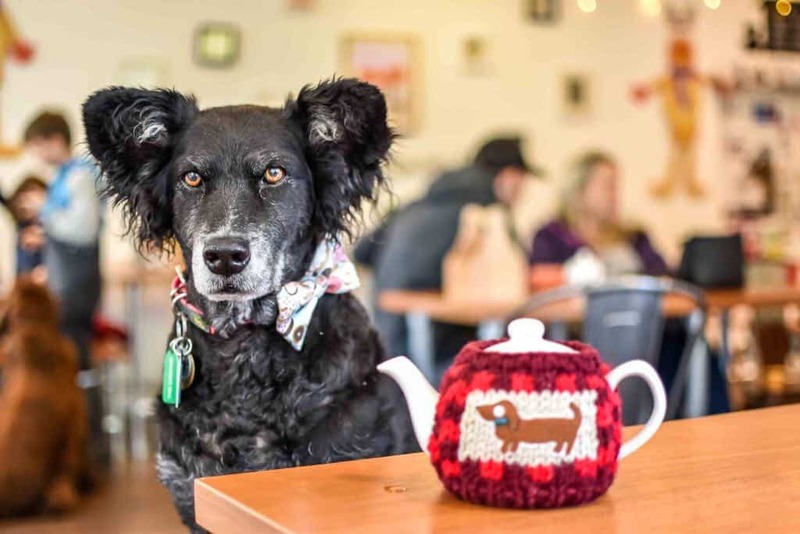 Our second pick of the pack this week has to be the Crossbreed Cafe which we are super excited about as mutts, mixes and rescues will finally get their chance to have a cafe event and shine! 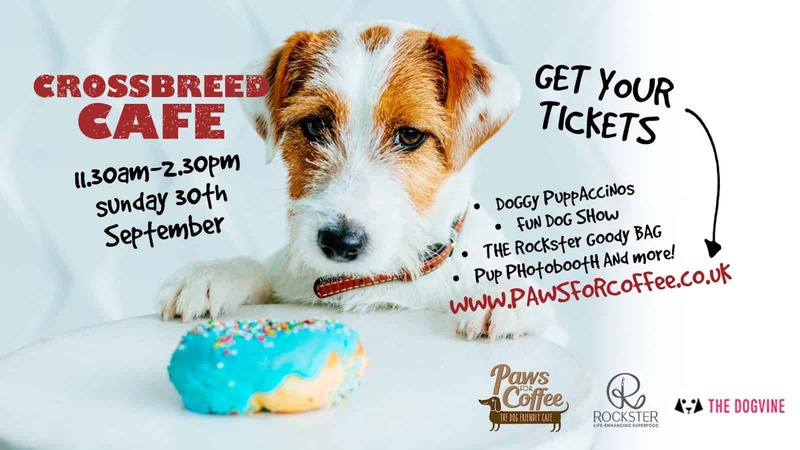 Plus, together with Paws for Coffee and London’s legendary ‘The Rockster’ of Rockster super food fame, we’re helping host the event and can’t wait! The event is now sold out but hope to see you there if you were one of the lucky ones who got their paws on a ticket. 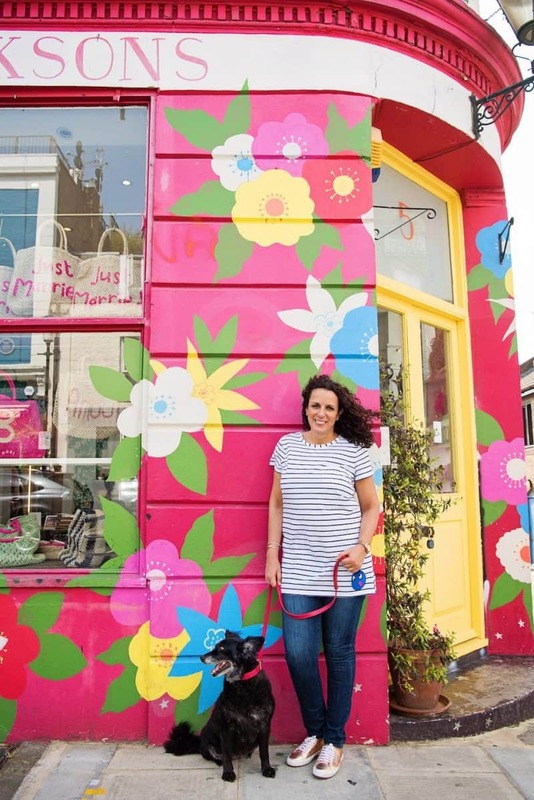 An ice cream Paw-ty for dogs is coming to London on Saturday 22nd September! The Gelato + Dog Lovers Pawty promises a fun (and delicious) day with a lot of tail-wagging and tongue-licking for all who attend! The Gelato + Dog Lovers Pawty will run from 10:00 am to 4:00 pm with a special area at the Unico Gelato & Caffé. Doggos will be served a tasty gelato made especially for them by Unico’s artisanal gelato maker plus lots of other surprises planned for the day! Unico Gelato & Caffé are celebrating friendship and want to do it this time with our four-legged friends who always give us such unconditional love. They are always there for us, filling our lives with love and emotional support. 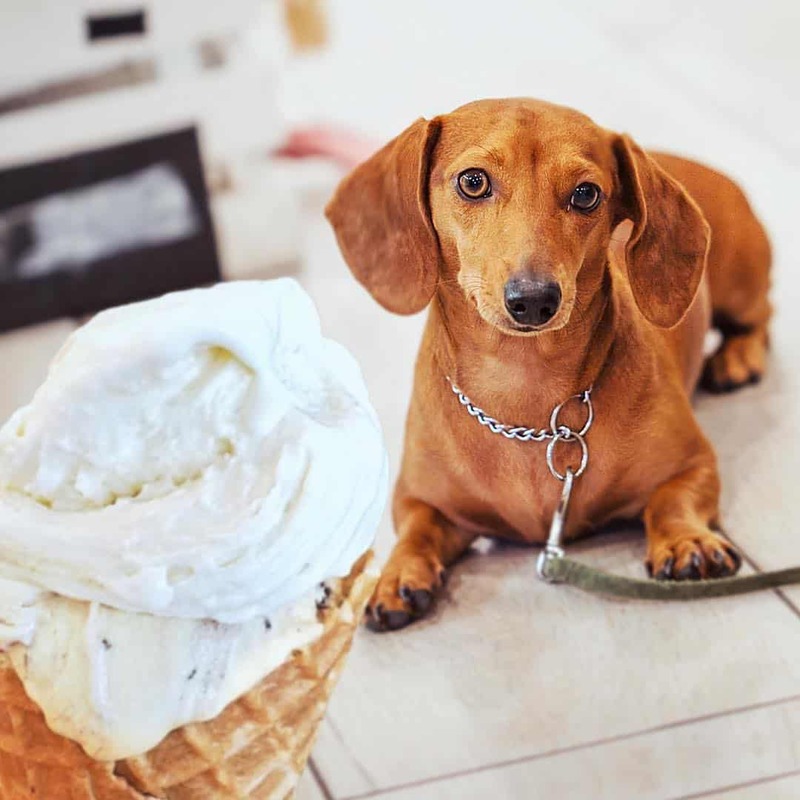 So, give your doggo a treat and join the Gelato + Dog Lovers Pawty at Unico’s Notting Hill Branch: 37 Pembridge Road, W11 3HG. It’s free to attend the Gelato + Dog Lovers Pawty but you do need to register for the event here. 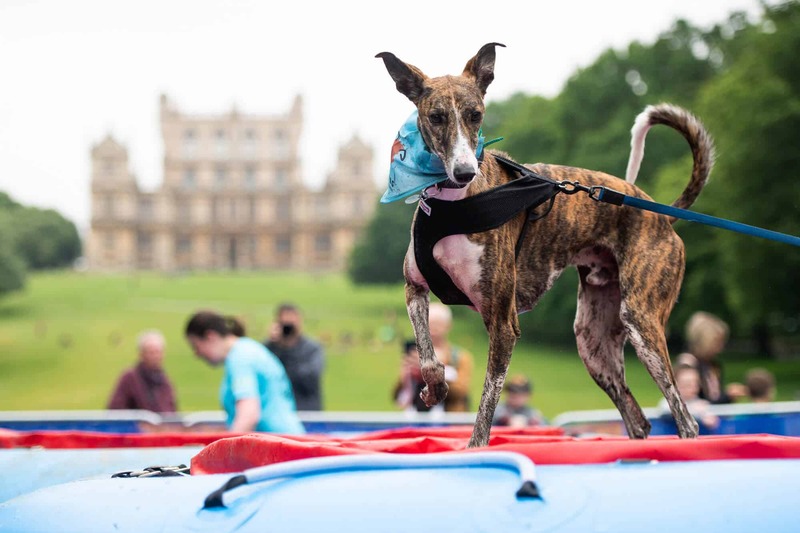 course is the UK’s first 2.5km and 5km that you can tackle alongside your dog. On 30th September it will be the final event of the 2018 season, the Muddy Dog Challenge Tunbridge Wells. on solo – it’s all about having fun. and an ultra-marathon runner. She’s combined all her expertise to put together a training plan to help you and your dog get ready for the fun day. them in the washing machine after the course! used to how they feel on the lead – particularly if you’re running with a larger dog. We advise you to fit your dog with a harness. 3. Keep hydrated – bring some water for you and your dog, and make sure you both drink plenty during training runs. 4. On the day, neither you nor your dog have to do every obstacle. If either of you feel uncomfortable with any of them, you can just go around them.Remember, it’s the taking part that counts. 5. Most importantly – have fun! That’s what Battersea’s Muddy Dog Challenge Tunbridge Wells is all about. Event text and image courtesy of the organiser. 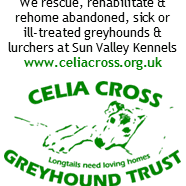 Back for another year, the Celia Cross Greyhound Trust Charity Sale & Greyhound Parade 2018 will take place on Saturday 29th September. 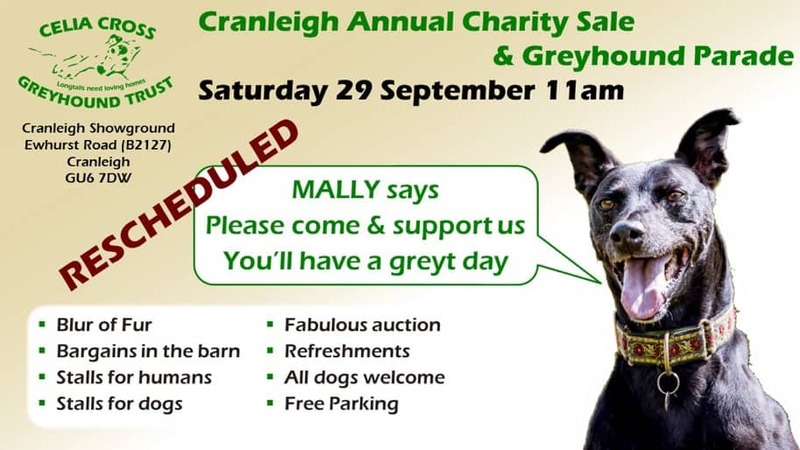 This isn’t only an amazing day out for all, but it also raises vital funds to help rescue, rehabilitate and rehome around 150 greyhounds and lurchers each year. 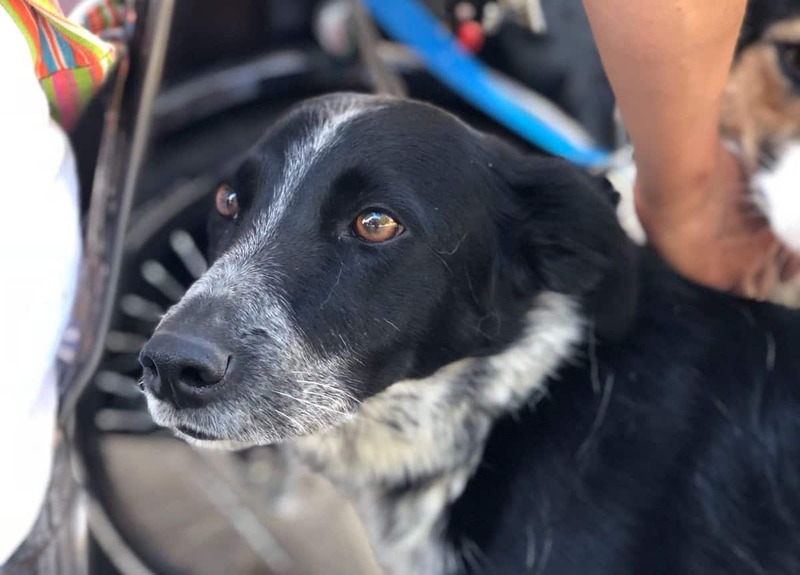 Proceeds from the day provide life-saving medical care, much-needed meals and the chance of a new life for dogs who have no where else to go. Puppy Brunch Outdoor Cinema continues for September at The Exhibit Balham with screenings of The Fox and the Hound on September 9th and September 30th. Puppy Brunch Outdoor Cinema kicks off with an 11am brunch followed by 1:30pm screening. For the dogs, there will be complimentary bottomless doggy treats. This is an exclusive screening in the outdoor cinema in the Garden Terrace for humans and their pups. 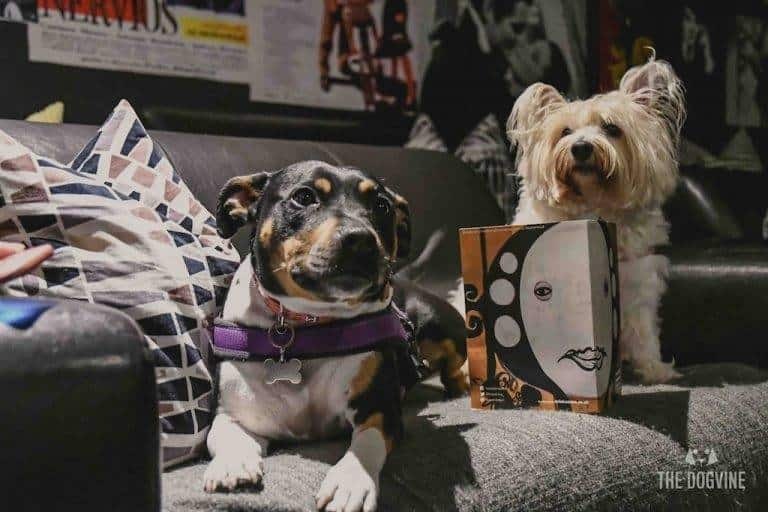 Read our review of dog-friendly cinema at The Exhibit Balham. Get your Puppy Brunch Outdoor Cinema Tickets here. 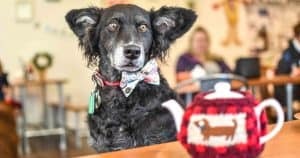 A Crossbreed Cafe pop-up is coming to London on 30th September from 11:30-14:30 celebrating the uniqueness of our four-legged friends who are a wooferful mix of breeds, with a special shout-out to rescue doggos. So whether you’re a muttley mix, cavapoo or labradoodledoo (or any other mix), this event is for YOU! The Crossbreed Cafe pop-up organised by Paws for Coffee in collaboration with The Dogvine and The Rockster, will be the FIRST EVER London pop-up cafe celebrating crossbreeds and rescues where dogs and humans can come together, enjoy delicious doggy treats and make lots of new (furry) friends during what promises to be an absolutely pawsome doggy day out! 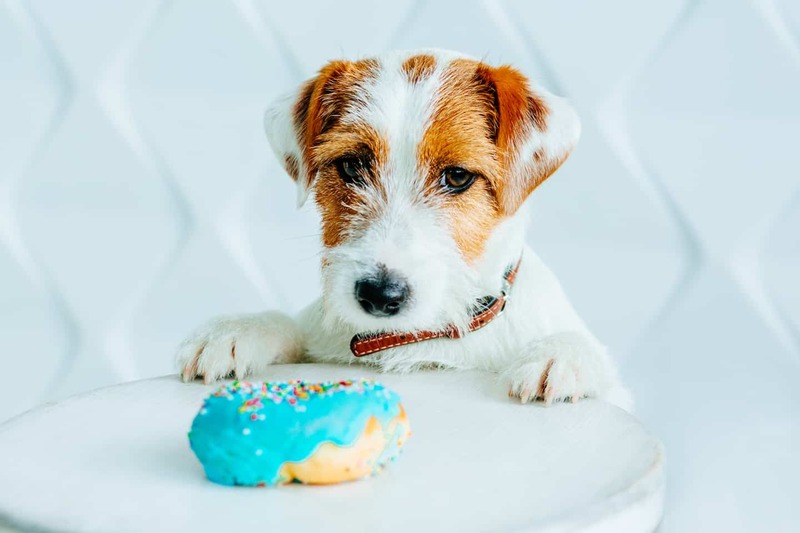 On the Crossbreed Cafe pop-up menu, dogs will be served the famous Paws for Coffee puppuccinos and treats whilst humans can enjoy the scrumptious coffee and cake Paws for Coffee is also known for. All dogs attending will get a fabulous goody bag to take home too! 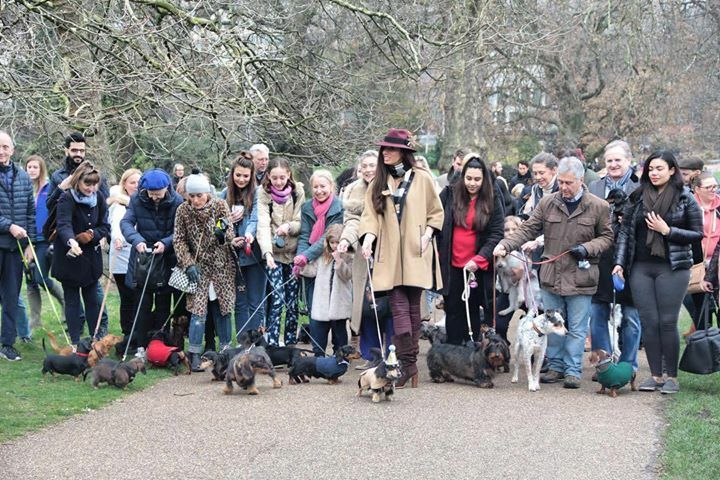 The Crossbreed Cafe will take place at Paws for Coffee in Sheen, just a short distance from Richmond Park (Sheen Gate), so perfect for a walk in the park before or after the event. Dogs attending the Crossbreed Cafe will have the chance to nominate a deserving rescue charity to win an absolutely fantastic ‘The Rockster’ super food donation to help feed pups in need. Plus all profits from the Crossbreed Cafe will be donated to the Paws for Happiness charity and one of the nominated rescue charities. Book your tickets now to guarantee your spot at the first ever Crossbreed Cafe, we can’t wait to see you there! 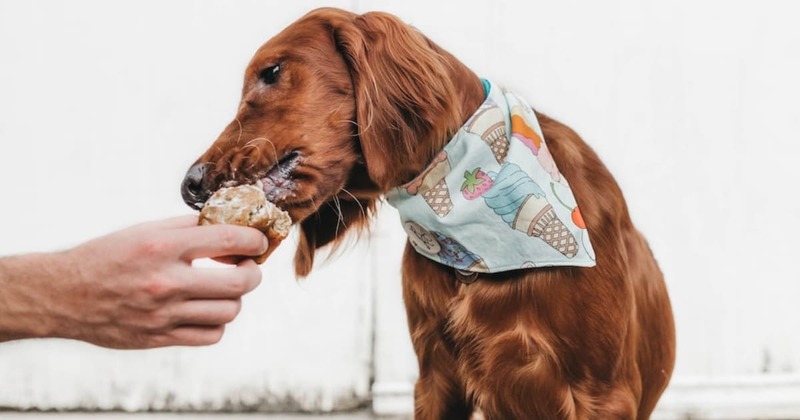 Continuing on the food theme, did you know that as well as hosting the Gelato + Dog Lovers Pawty, Unico Gelato & Caffe are dog friendly all the time? They have branches in several spots across London – Notting Hill, Fulham, St John’s Wood and Bromley. And as well as delicious Italian ice-cream you can also grab coffee and cake with plenty of Vegan options on the menu too.